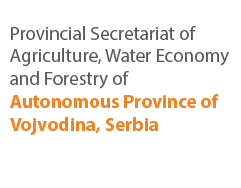 Agricultural Policy Forum (APF) is a two-day event on regional agricultural policy in the Southeast Europe (SEE) organized by the Regional Rural Development Standing Working Group in SEE (SWG), involving relevant regional and international stakeholders, resulting in regional policy recommendations. 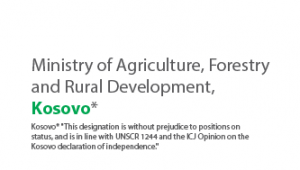 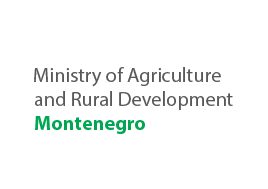 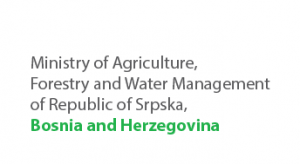 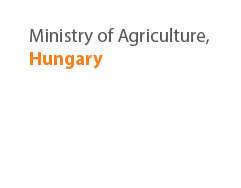 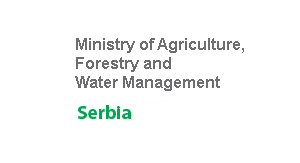 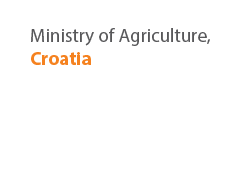 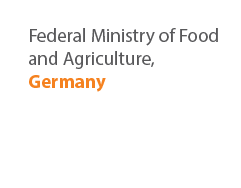 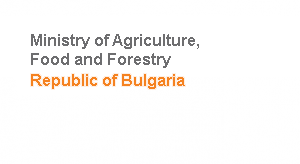 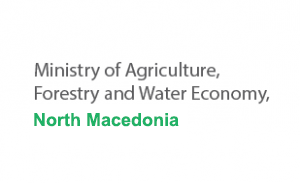 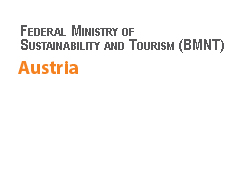 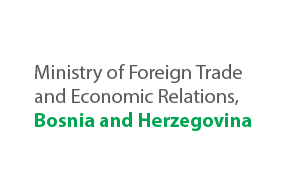 One of the activities within APF 2018, “Agricultural Policy: Determinant of the Regional Rural Development and EU Perspectives of the SEE”, organized by SWG in cooperation with the Ministry of Foreign Trade and Economic Relations of Bosnia and Herzegovina, will be a workshop on promotion of traditional meat products and exchange of good practices in the meat processing sector in Western Balkans. 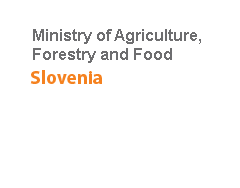 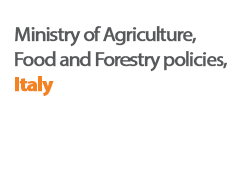 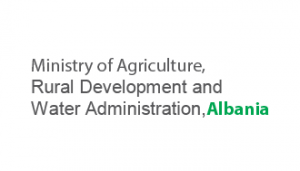 The workshop is expected to gather meat sector producers, processors and experts from the Western Balkans and Italy, who in addition to exchanging experiences, will promote part of their meat products in a mini-fair during the APF 2018.The workshop is co-financed by the Central European Initiative and the European Commission.